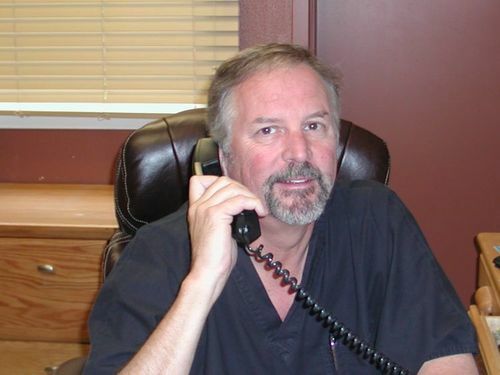 Meet the Doctors — Dr. Wayne M. Whalen, D.C.
Dr Whalen has more than 40 years experience in the health care field, including 30 years in chiropractic. He is Board Certified in Chiropractic Neurology, a Fellow of the International College of Chiropractors, and an acknowledged expert in workers’ compensation. Dr Whalen has been a leader in his profession, having served as President of the California Chiropractic Association, and he chaired the national chiopractic organization charged with developing treatment guidelines. He is published in the scientific literature on a variety of subjects, and remains active in professional volunteer activities. Dr. O’Dell has been practicing since 2012, with a focus on family and sports Chiropractic. She is an expert in treating muscular and skeletal conditions of the whole body, with extensive experience with ankle, jaw, and shoulder conditions. Dr. O’Dell loves treating the whole family and makes adjustments fun for kids. Dr. O’Dell also has experience working with Personal Injury cases, and can help guide a patient through this complicated process. Dr. O’Dell enjoys running, hiking, and all things outdoors. She is excited to help you achieve your health and fitness goals!